Auckland, Tuesday, 7th August - Millenials have dramatically influenced market trends, and tech manufacturers like Sharp have kept a keen eye on the shift in consumer behaviour. Although some aren’t so pleased with the influx of change millenials have brought to the food industry (#wewantplates), one thing is certain - they’re advancing convenience in a big way. 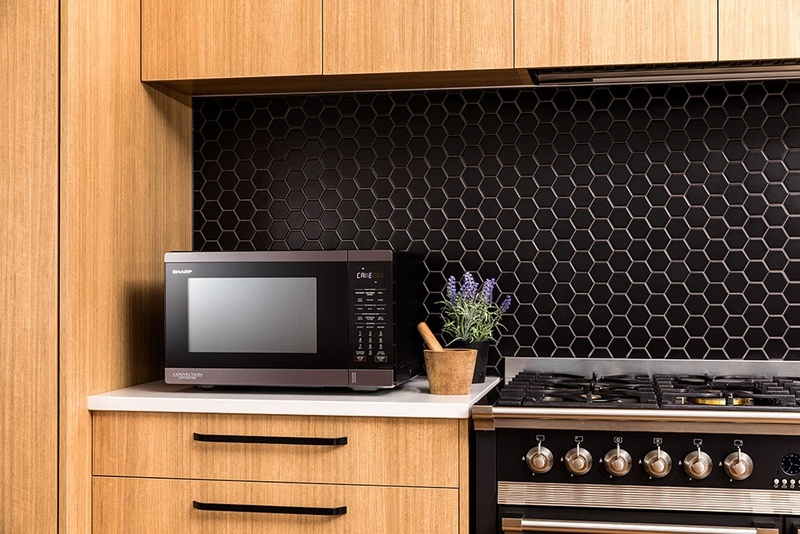 After pioneering a long list of breakthrough home products including the legendary kitchen staple, the Sharp Carousel®, Sharp Electronics Corporation has released a new line of modern, user-friendly microwaves. One of the key features of the new range, a variety of auto-cook menu options, includes an oh-so-2018 mug cake button and even an option for cooking quinoa - a sign that Sharp is thinking more about the younger consumers in the market, while keeping other features true to its roots. Products in the range have features such as inverter technology, smart sensor heating and kiwi-focused menu options to provide New Zealanders easier and more streamlined cooking capabilities, but the particularly convenient cooking options are what makes the mid-sized microwaves stand out. 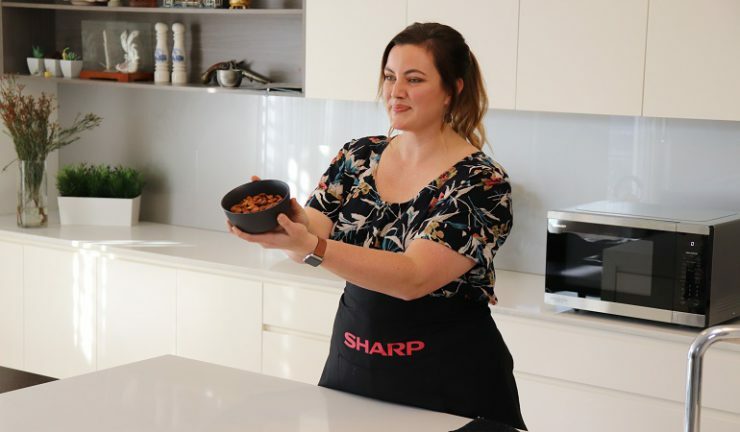 Sharp recently ran a contest on social media where followers were asked to submit their best mug cake recipe to be tested - the best recipe will be featured on Sharp’s website and the winner will receive one of the new models. After heaps of entries, the winner was chosen and announced on Facebook. She was delighted with her win. “You’ve absolutely made my Friday!” Fiona exclaimed down the phone after hearing the news. “I never win anything.” After testing the shortlisted recipes, the team at Sharp can confirm Fiona’s apricot pudding is downright dangerous considering it only takes about three minutes to create. The demographic for high-end microwaves has traditionally been Gen X and above, but as the younger generations start to become first-time home owners and settled renters, their demand for higher-quality home appliances has increased - and with that increase, comes greater demand for ultra-convenience and hipster-esque cooking options. So if you’re like us and you’re still not sure how to pronounce Quinoa, that’s okay, the new microwave range from Sharp will still cook it to perfection. Best yet - a fresh mug cake is only 60 seconds away.